​ or click on the icon below to see our Facebook page. This week will will remember and celebrate all that Jesus has done for us! There will be several events and services so be sure to mark your calenders. This is a wonderful time for the church to join together and praise the Lord for the ultimate sacrifice he made by dying on the cross for our sins, and then rising again on the third day to conquer death! 8:00 AM - Sonrise service at the Mendenhall Glacier Visitor Center Pavilion - It is very cold, so dress warm and bring a blanket! Easter egg hunt for the kids after AM service, candy donations welcome! ​Join us as we celebrate Christ's birth this Monday, December 24th, at 7:00 PM. If you would like to share something (song, story, poem, etc) that celebrates the birth of Jesus, please let Pastor Dan know by Sunday, December 23rd. ​Join us and other churches in Juneau for a community Thanksgiving service! Our very own Associate Pastor, Mike Powers, will be speaking. There will be no Bible study at our church that night. We have worked with the Church of Christ for several years now which has created a great event for the kids. This is a party for the whole family. 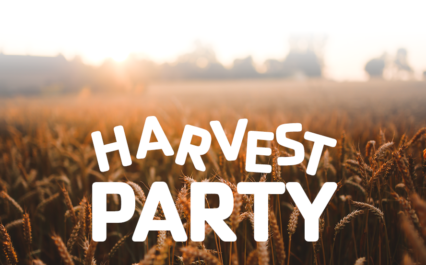 Eat a meal, wear goofy costumes, play some games, eat some candy, and celebrate the harvest that God brings around this time of year! Candy donations welcome! Mark your calendar for Sunday, October the 28th! There will be a Taco Bar Fundraiser following the morning service. Come and enjoy a taco for free and donate if you want to! Donations go toward funding the 2019 Nazarene Youth Conference trip the youth group will be taking in the following year. Helping support these dedicated kids would bring them one step closer to participating in an event that only happens every four years. This event allows Nazarene Youth International teens to come from all over Canada and the USA to participate in workshops, christian community. and worship together. Help bring them closer by coming to the taco bar! The teen girls will be assembling hygiene kits on Saturday, October 13th. These are to give away to Family Promise families. Item donations are highly encouraged to supply these kits. Donations can be dropped off in the tub in the JCON foyer. Try to bring them by while the doors are open for long hours this Sunday, the 7th. An Afterglow is a time for teens to keep the lights on after everyone else has departed. After the evening service on September 16th, teens can come downstairs to join in on an Afterglow. A mock 5 course meal will be served. Teens are highly encouraged to dress their best to make the night as fancy as possible this Sunday. End time will vary, but around 8:30 PM is typical. We hope to see you there or at one of the future Afterglows, youngsters! The Juneau Church of the Nazarene will be hosting Cissy Pagett in concert during the regular 11 AM service, September 30th. Come worship in refreshing style! A Singspiration will take place on September 30th at 6 PM at the Juneau Church of the Nazarene. If You would like to make a suggestion or enter your own performance, contact Freddy C. soon! "This Hope" will be playing October 2nd at 6:30 PM at Centennial Hall. This is a community event that we just wanted to spread the word on. It's free admission! There will be a time to donate to help "This Hope" out if you'd like. Join us for Family Camp on August 10-12, 2018, at the Methodist Camp! It will be a time of fun, fellowship, games, music, food, and Bible study. Sign up & payment due by Sunday, August 5th. 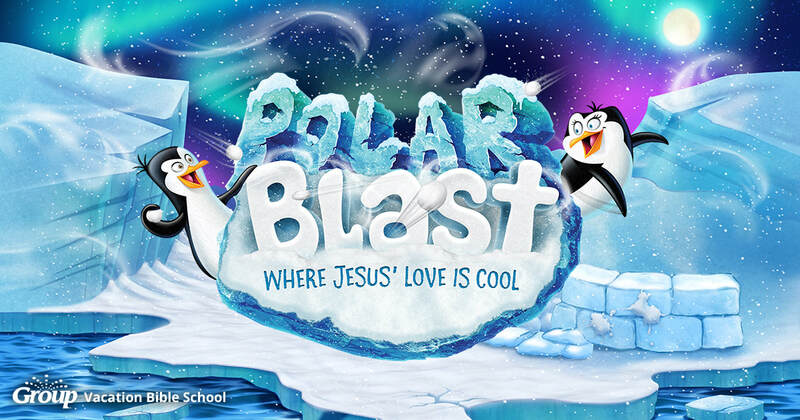 Vacation Bible School- "Polar Blast"